16 Nov LinkedIn Just Relaunched Company Pages. Here’s What You Need To Know. More than half of LinkedIn’s traffic comes from their mobile app, but a number of the benefits that individual users enjoy in the mobile app have not been extended to LinkedIn Page admins. 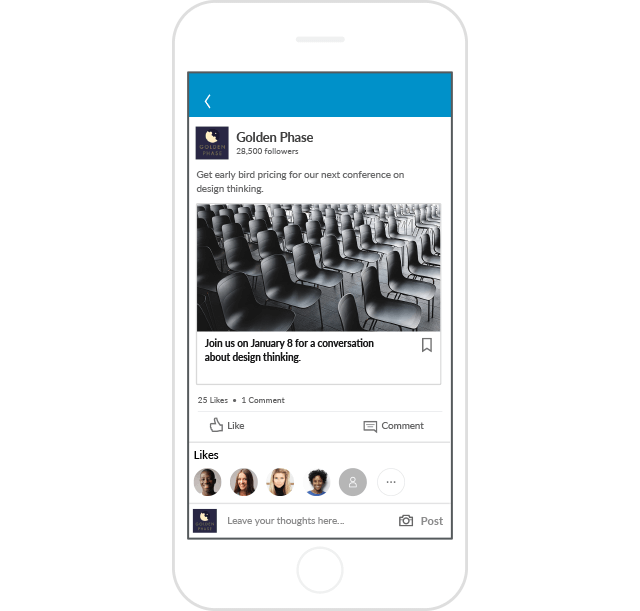 LinkedIn’s mobile app now lets you post, update, and respond to comments from anywhere — making it easier to manage the conversations in which your company is taking part. 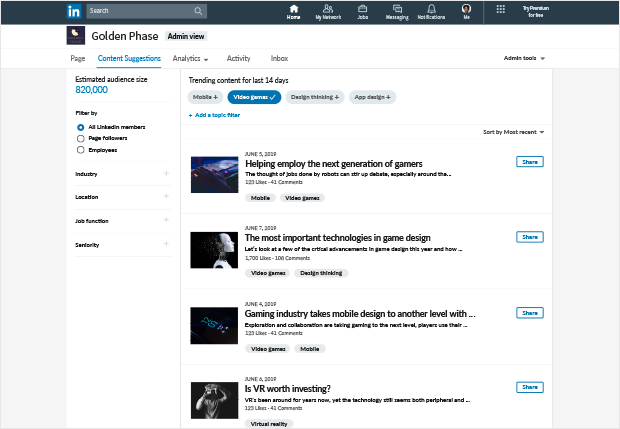 To help you understand exactly what content is resonating with your audience, LinkedIn Pages now offers “Content Suggestions.” With Content Suggestions, simply select your audience, and you’ll be presented with a list of topics and articles they are interested in. Create original content based around these topics, or share articles your audience is already interested. 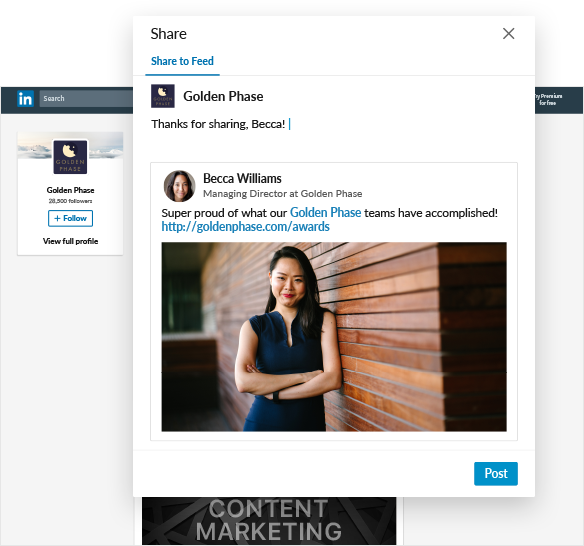 This update makes it easier than ever to stay active on LinkedIn — driving traffic to your page and increasing your follower count.